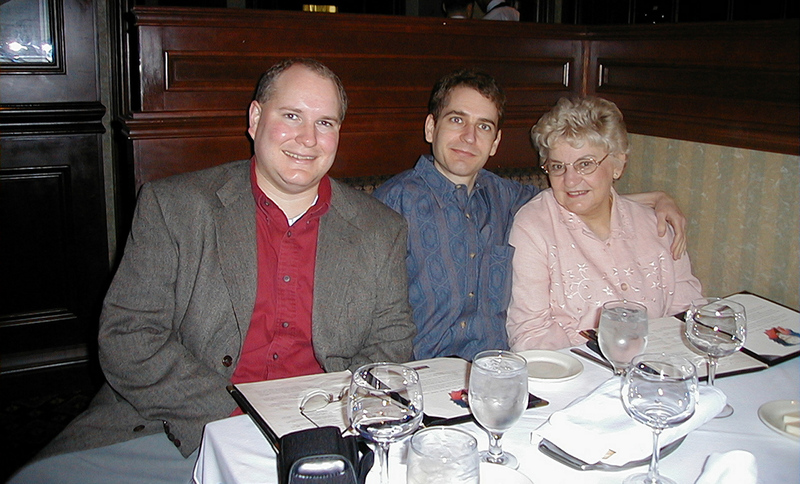 Celebrating Easter and Mom's Birthday at RUTHS CHRIS Steak House® in Lafayette this year. A visit to Felix and Gai's home. Flowers around Mom's townhouse in River Ranch. Celebrating the July 4th holiday in Houston with Mom, Jackie and Steve, and Jackie's college friends Virginia and Ed. Celebrating Felix's 50th Birthday in Lafayette. Visiting with Marc and our cousins Jennifer and John Dempsey in New Orleans. 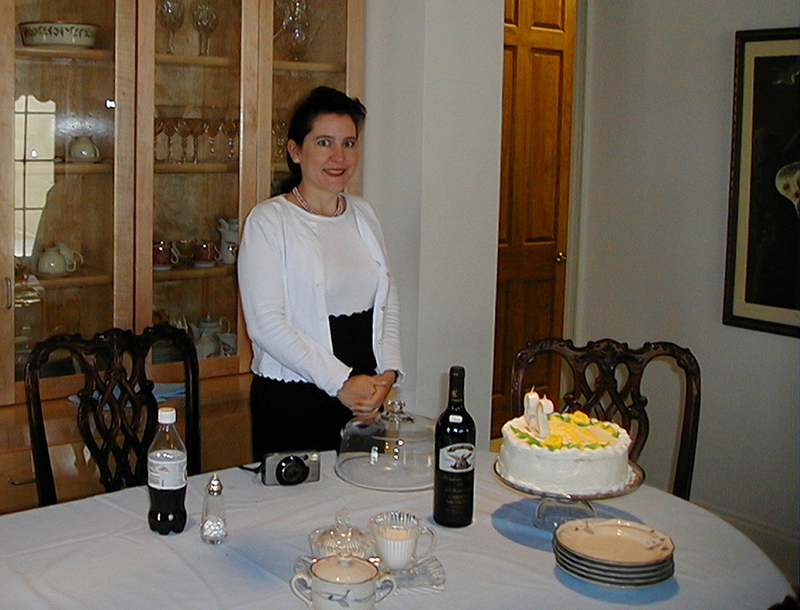 Celebrating Jackie's Birthday with the Mom, Marc, Jackie and Steve, and Aunt Dory at Mom's townhouse in Lafayette. 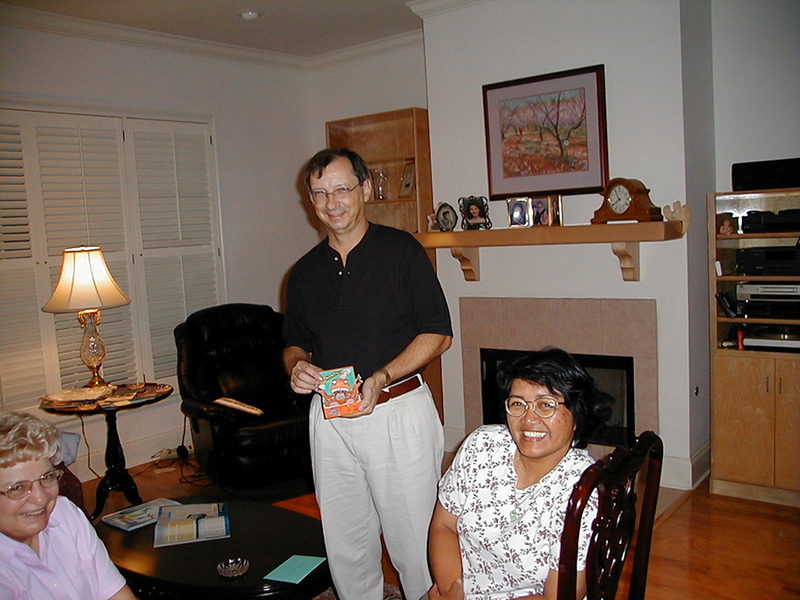 Visiting with Felix and Gai and Julia. Saying our goodbyes to Marc, Jackie and Steve. 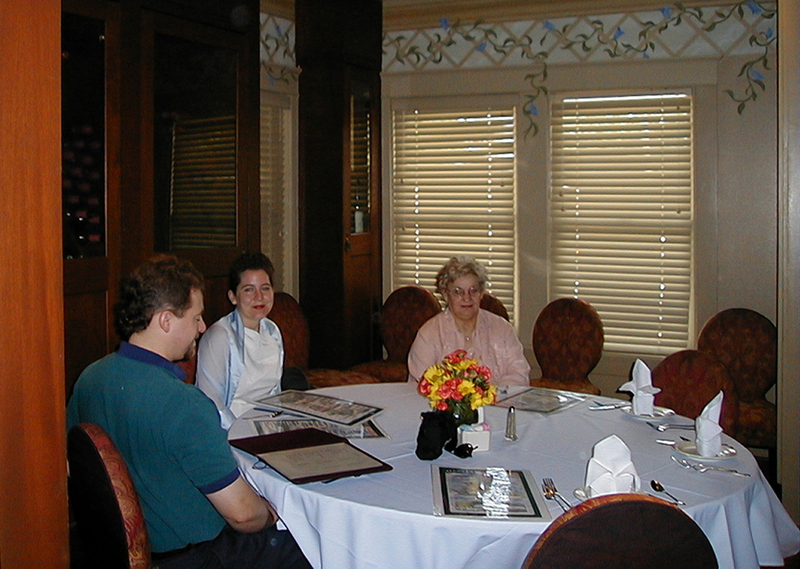 Celebrating Mike's Birthday lunch at COPELAND'S® restaurant in Baton Rouge with Mom, Marc, Aunt Dory, Felix and Gai and Anissa. 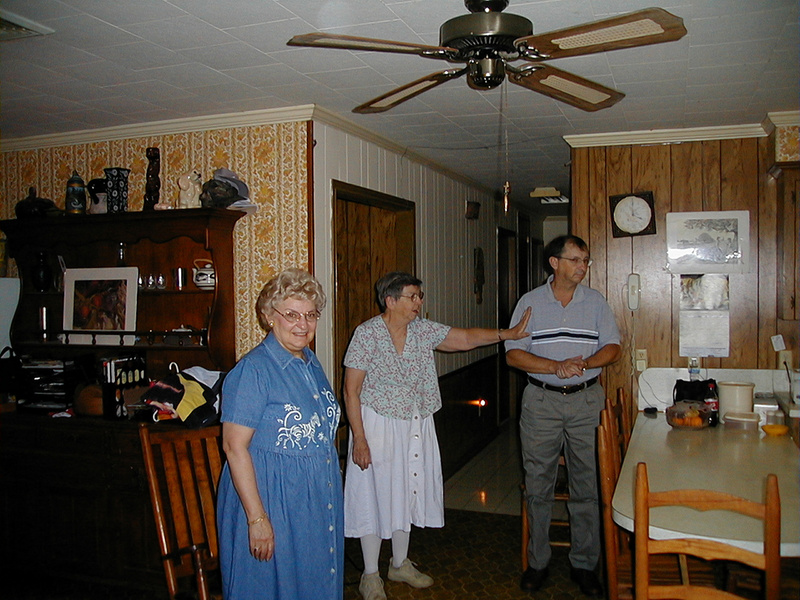 Mom, Aunt Dory, and I visiting Aunt Lou and family at Aunt Lou's home in Ville Platte for her weekly Sunday dinner. 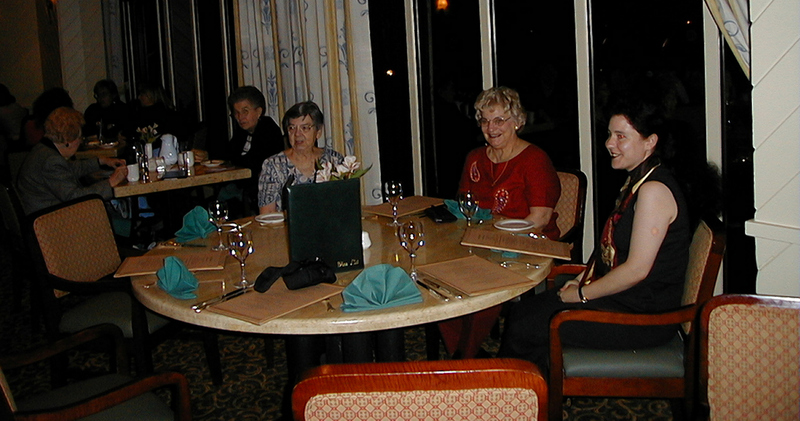 Dining with Mom, Aunt Lou, Jackie, and Jackie's college friends Virginia and Ed during the Houston Quilting Convention in November. 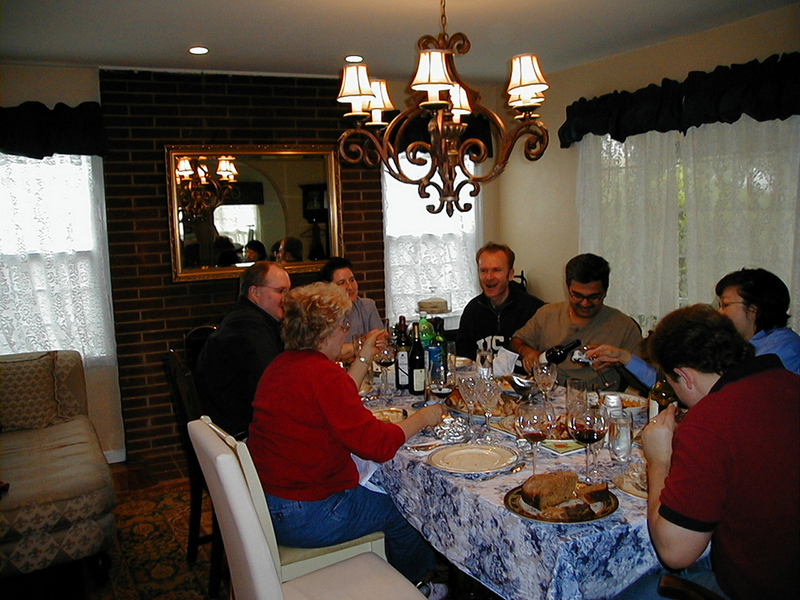 Celebrating Thanksgiving in California with Jackie and Steve and the gang. Visiting Carol and Robert at their home across the Bay. Visiting Marc's friend Matt in Berkeley. Visiting Naresh and See-Yai and tasting Naresh's world famous crab cakes. Felix and Gai's annual Christmas Dinner. Visiting with Mike and Kathy Gold on Sunday afternoon. Visiting with Aunt Dory and Carol and Robert on Christmas Eve. Celebrating Christmas in Louisiana with Mom, Marc, Jackie and Steve. 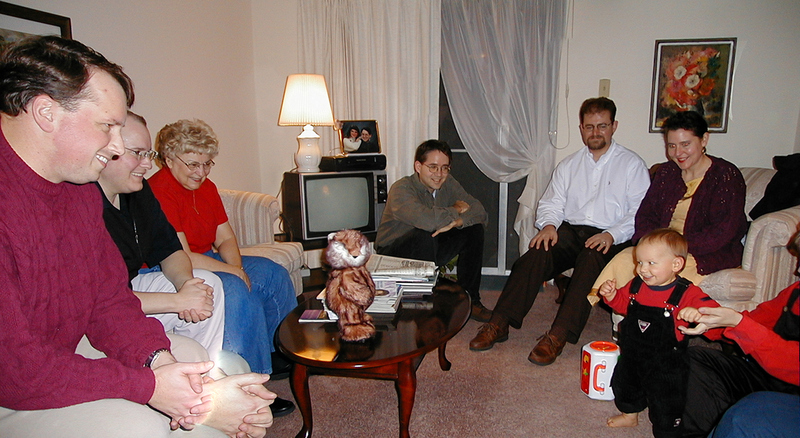 Visiting with Aunt Dory, Paul and Rochelle and Miles, and Carol and Robert at Aunt Dory's apartment on Christmas evening. 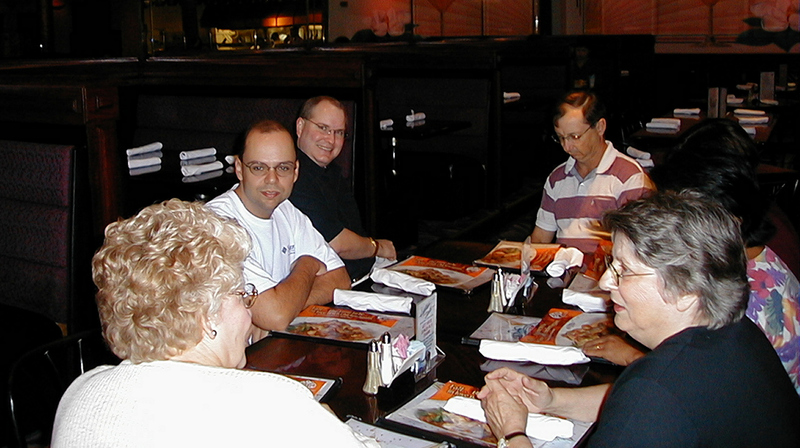 Lunch with Aunt Dory, Paul and Rochelle and Miles, and Carol and Robert at PREJEAN'S® restaurant near Opelousas. Attending Marc's friend Odette's wedding and reception in New Orleans. 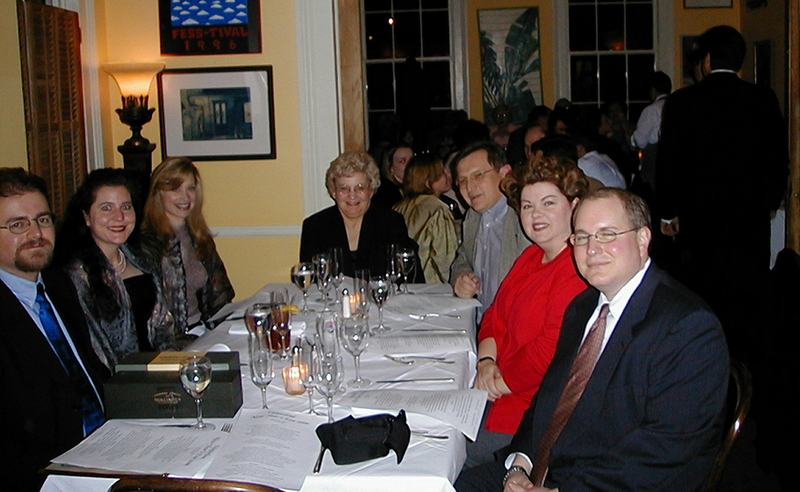 Dinner and celebrating New Year's Eve at the UPPERLINE® restaurant in New Orleans. RUTH'S CHRIS Steak House®, PREJEAN'S®, and UPPERLINE® are Trademark and Copyright their respective owners.